Carefully choosing the right staff is one of the ways to cut employee turnover. Do not just read their CV as you want to hire new staff because it’s never enough. Pay attention to their enthusiasm and optimism as you interview them. You can also judge how capable they are while answering your questions. You can also check their employment history by their references. 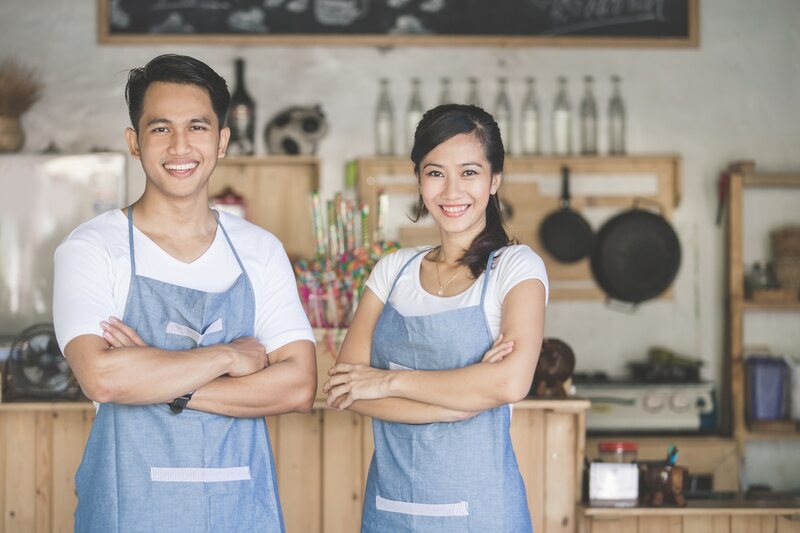 This simple thing can help you to cut employee turnover in your restaurant business. It’s a shame if a good company doesn’t conduct a proper training for their staff. You need to remember that every company, in this restaurant, has culture. Willingly give them some time to adapt and learn about your company culture. A week or two may be enough, depends on their official duties. While they are learning about their new culture, offer them a warm welcome. It is important hence they will feel they are part of your company. If you want to cut the employee turnover, arrange a frequent meeting with your staff and make an open discussion. Listen thoughtfully to their issues, critics, or advice for your company. Don’t forget giving them feedback. You can also seek some changes that your staff suggest as long as it is positive. They will feel that their contributions are valuable to you and the business. You can’t avoid them who want to leave. Once they resign, give them an exit interview and find out why they promptly decide to leave. Once you recognize what the issues are you can try to prevent this happen again. You need to know that there are so many employees get less appreciation from their boss. A simple ‘thank you’ can make them feel genuinely appreciated and it’s not impossible that it can cut the employee turnover. Be creative when you want to appreciate them. Give them a generous gift or shop voucher, or rewards to keep them enthusiastic. And don’t forget to consistently say ‘thank you’ for their extensive work. Yes, you can’t avoid employee turnover, but it doesn’t mean you can’t try to cut employee turnover. But you’ll be okay as long as you hire the right staff and keep appreciating your staff hard work. But it’s not enough. 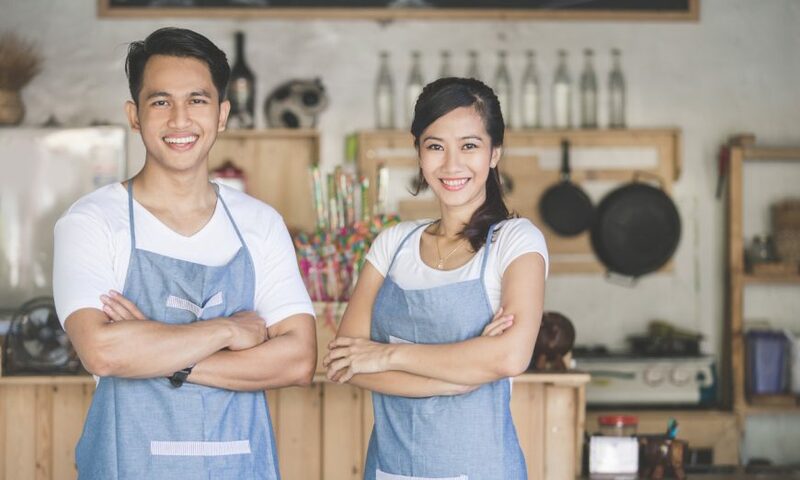 Using ERP system in your restaurant can prevent you to cut employee turnover too. ERP software will support your staff does their duties easily and fast. The automation will adequately reduce stress and definitely make them keenly enjoy their job. What is Competency Management and Why does Company Need It?